For 2018, we're partnering with Bikepark Châtel in France. 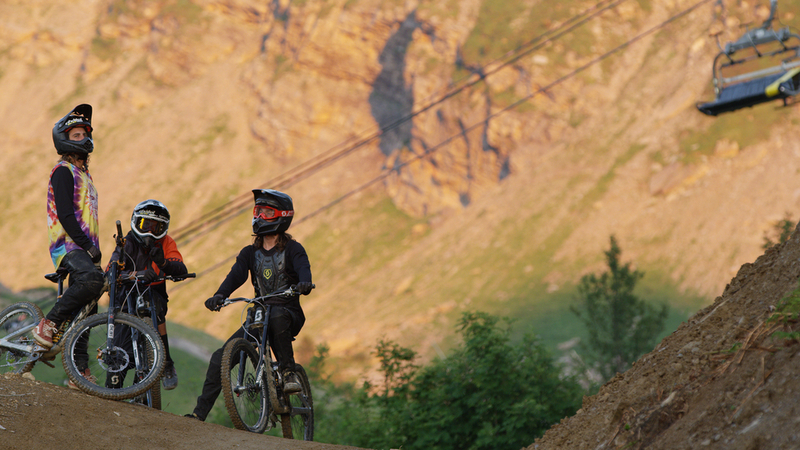 From tight, steep singletrack to technical, rooty trails and machine built rollercoasters with more berms, gaps and transfers than your arms can handle - Châtel has it all! We're proud to announce that our investment will help build and maintain their awesome Bikepark network of trails. 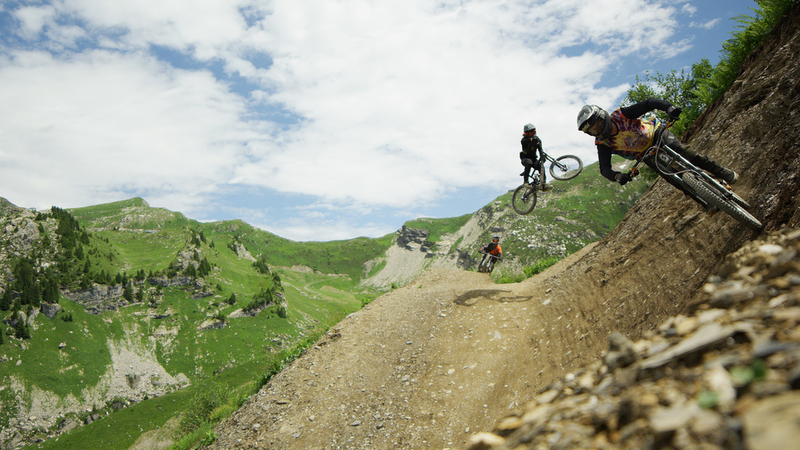 Check out the video below of Nico Vink in action on some of the awesome trails at Chatel. 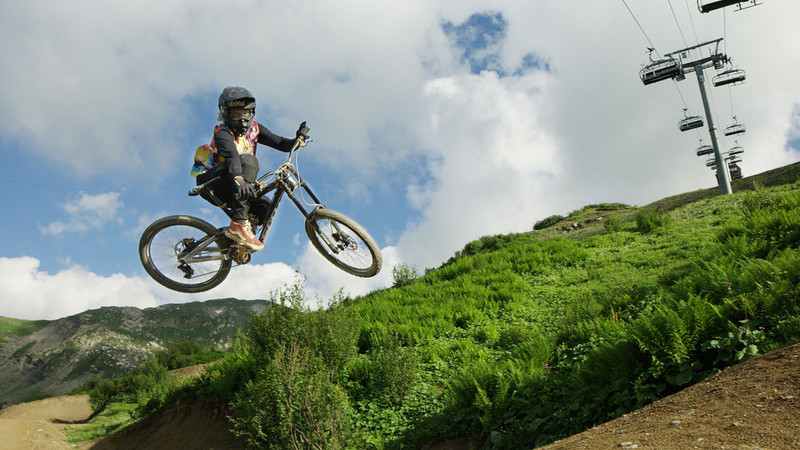 Châtel Bikepark is located in the Portes du Soleil area of the French Alps, only a short ride away from the Swiss border. With over 20 official tracks including 9 Black runs, it's a riders paradise! We've got some exciting competitions coming up in partnership with Châtel and our sponsored riders, so stay tuned via our social media channels to enter. Roll on the summer!